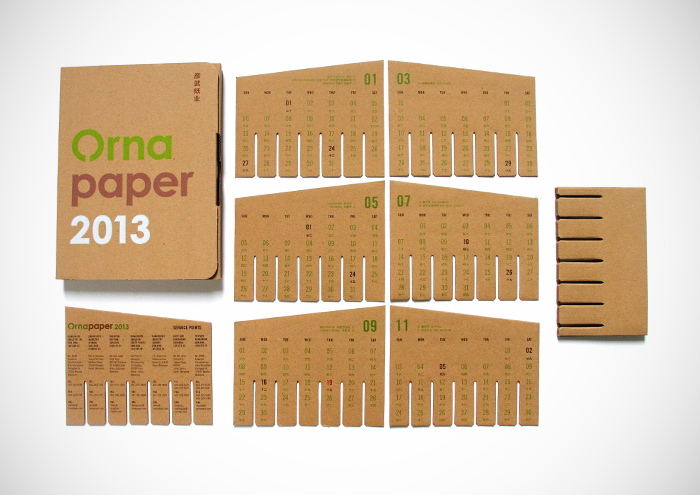 The 2013 Ornapaper calendar is a summation of the company's new direction. 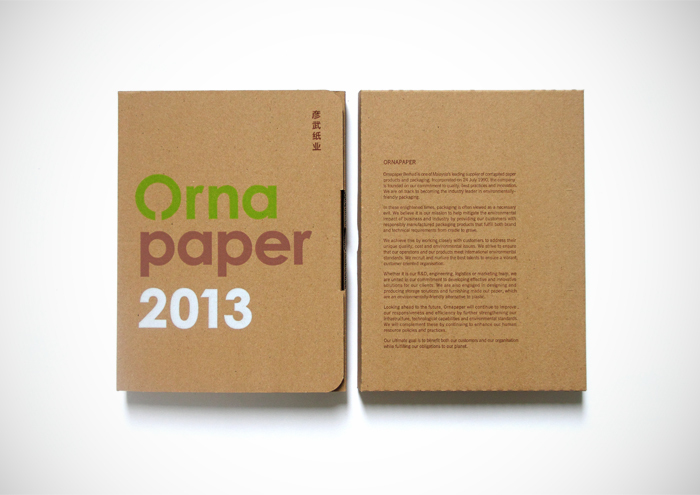 In order to attract more young talents, Ornapaper is rebranding themselves as an innovative and environmentally accountable company. 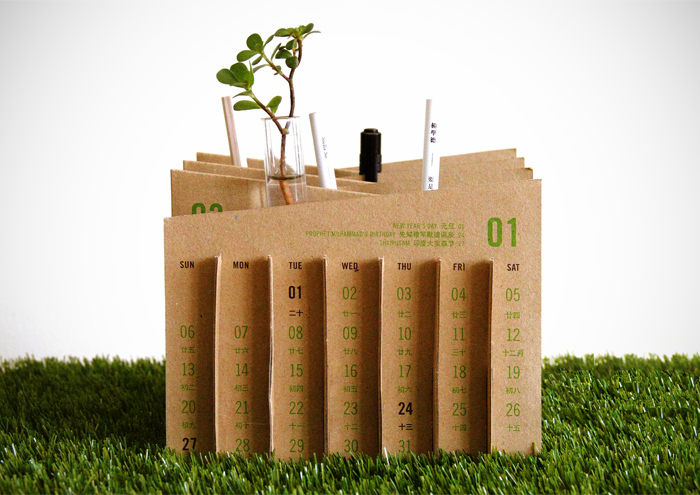 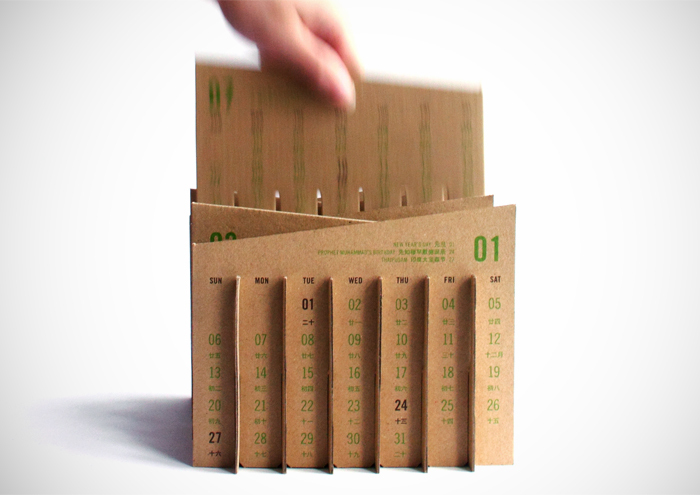 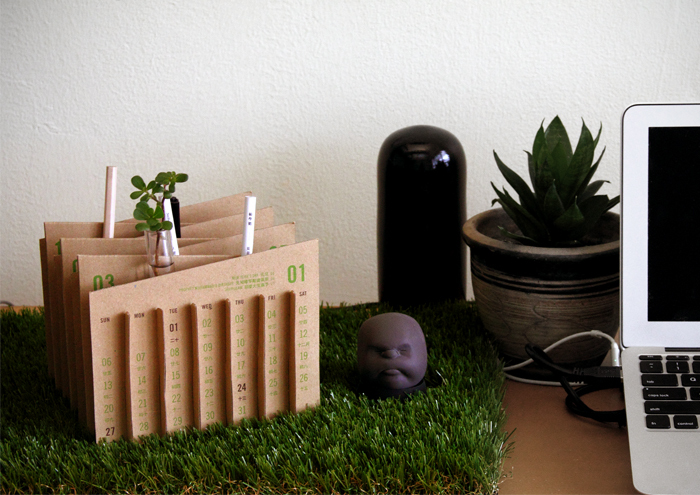 The calendar uses core materials from their business, and has multiple uses. 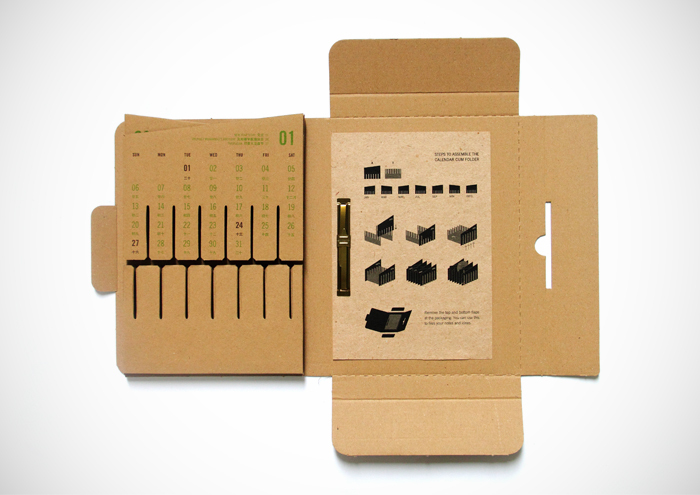 This is part of a list of communication steps that the company will be using to promote their new brand.